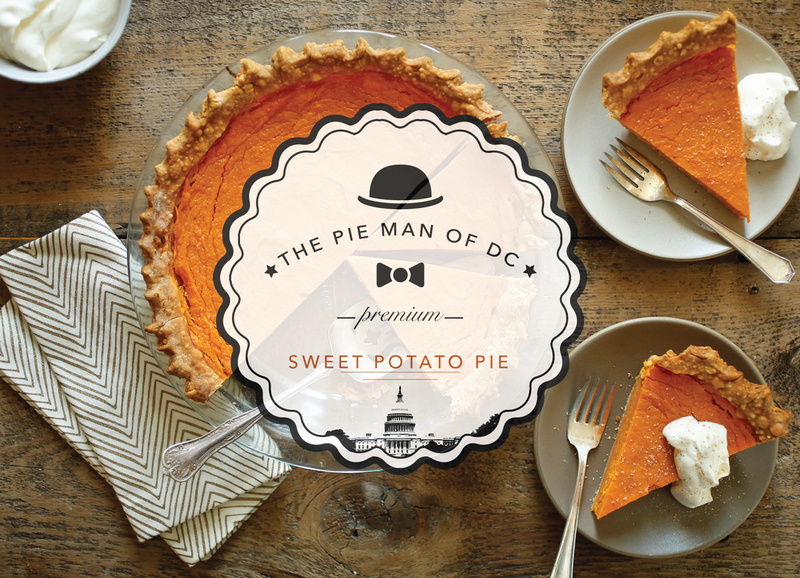 Welcome to The Pie Man Of DC's official website. We are a small company in the middle of the DMV dedicated to providing the world with one of the best desserts on the planet. Our delicious Bean Pies come packed with flavor and the perfect amount of sweetness that will certainly leave you asking for another. 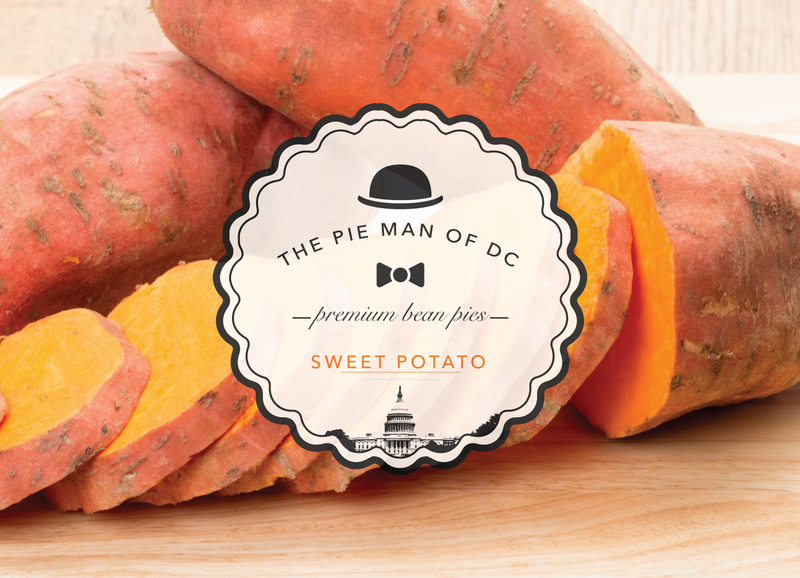 All Pie Man Of DC pies contain NO additives or preservatives and deliver all the healthy effects of the world famous Navy Bean. Please allow us to introduce you to your next favorite dessert. See the LOCATIONS page to find a retailer near you. Thank you and we hope to see you soon. ........And don't forget to spread the word!